It’s competition time! 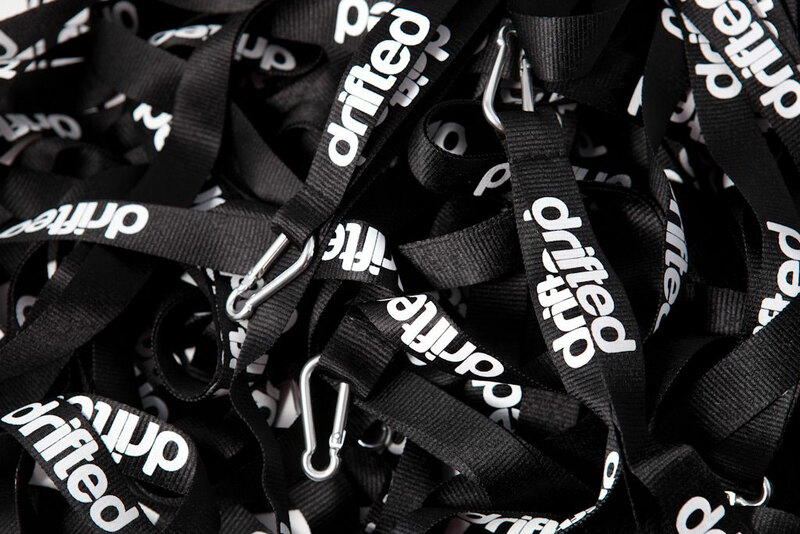 Follow our rules, enter the competition and you are in for a chance to win some awesome Drifted merch posted right to your door, worldwide, for free. You can’t say we don’t treat you! 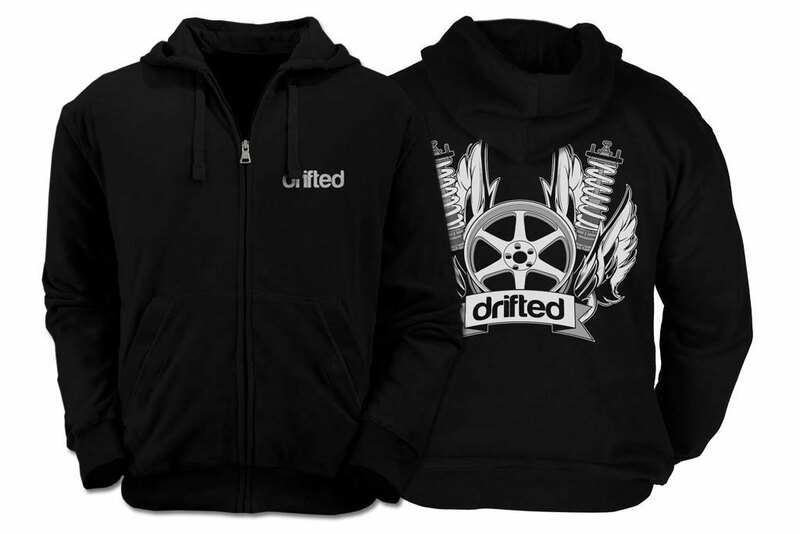 Please note our hoodies have limited sizes in stock so if your size isn’t in we will send you out another Drifted t-shirt of a different style. Simple! 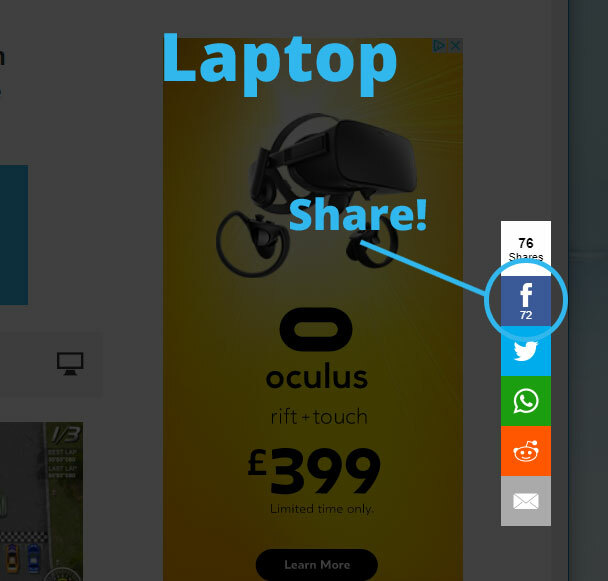 All you need to do to be in with a chance to win is to navigate over to our Drifting Games page and hit the Facebook share button. 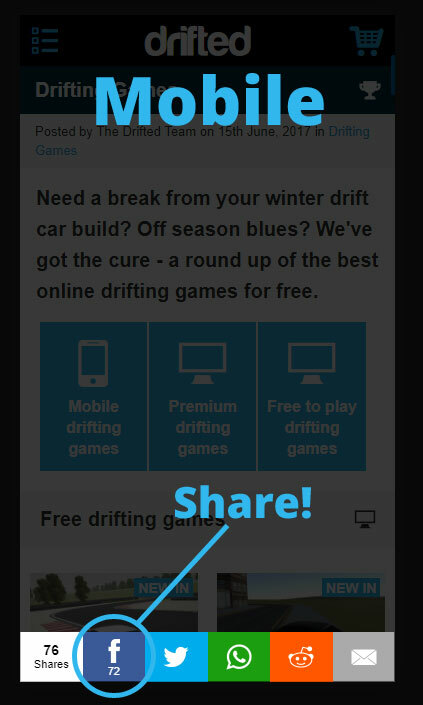 When the Facebook prompt comes up write a nice message about our games page and use #drifted. In 14 days we will collect the names of everybody who has shared our games page with the #drifted hash tag and we will randomly pick a winner. 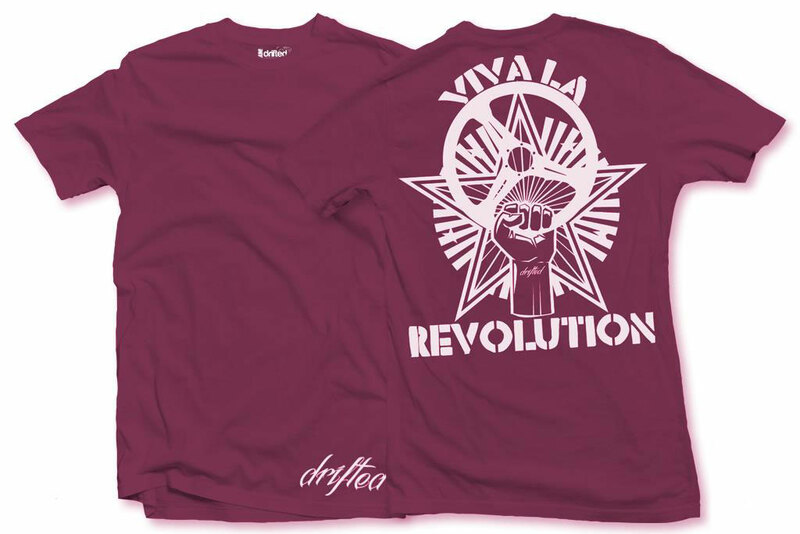 If you are the winner we will be contacting you directly on Facebook to obtain your postal address. Watch Billy’s YouTube video of unboxing his Drifted merch.